A Moray woman has completed a gruelling trek through the Sahara - raising thousands for charity in the process. A former Royal Marine has set up a special online treatment service for serving military and veterans who are struggling with their mental health. A Moray woman who served with the RAF for more than 30 years has now devoted her life to raising money to help wounded veterans. New research has revealed the true scale of the emotional difficulties faced by armed force workers at Christmas time. Life after the armed forces can provide a huge shock to the system for many former personnel. 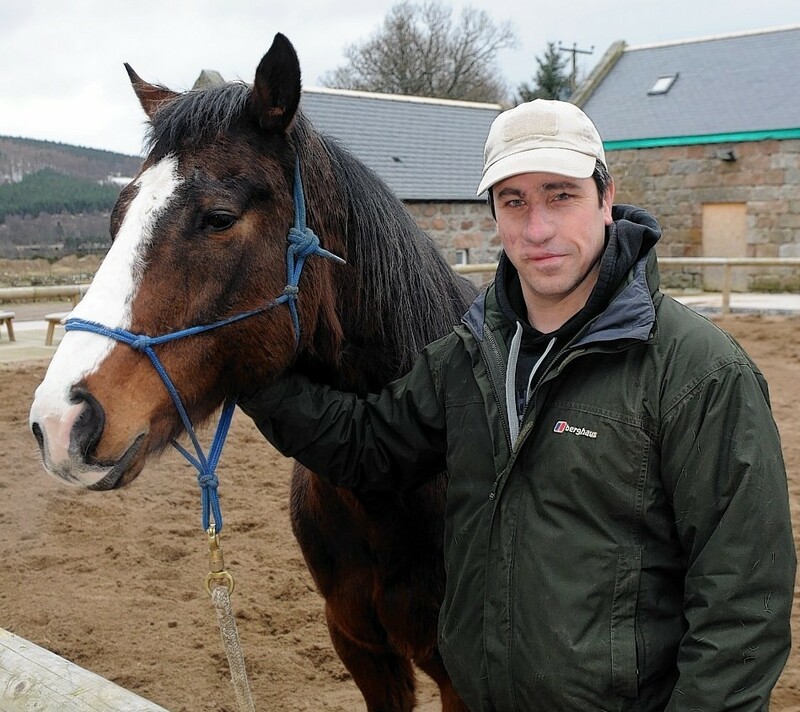 A Gulf War veteran living with traumatic memories of the front line is rebuilding his life with the help of forces charities – and an unexpected bond with horses. Horseback UK was set up by a former Marine to help wounded veterans by using horses to improve their rehabilitation, mobility and confidence. Vera Milne was just a teenager when war broke out in 1939 and she was left with two choices. The festive period can be a hard time for many people, but for those with physical, mental and emotional scars from a warzone, it can be particularly tough. Christmas can be a difficult time for many people, with memories of lost loved ones and regrets from years gone never far away.